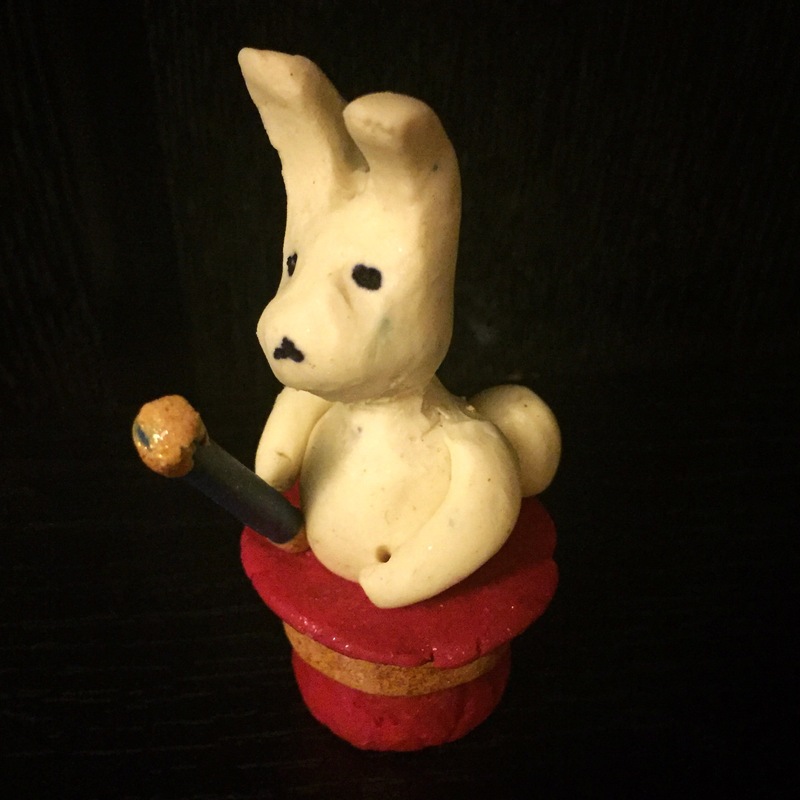 Being a magicians assistant I get very excited when I find a product from lush that is inspired by the world of magic. 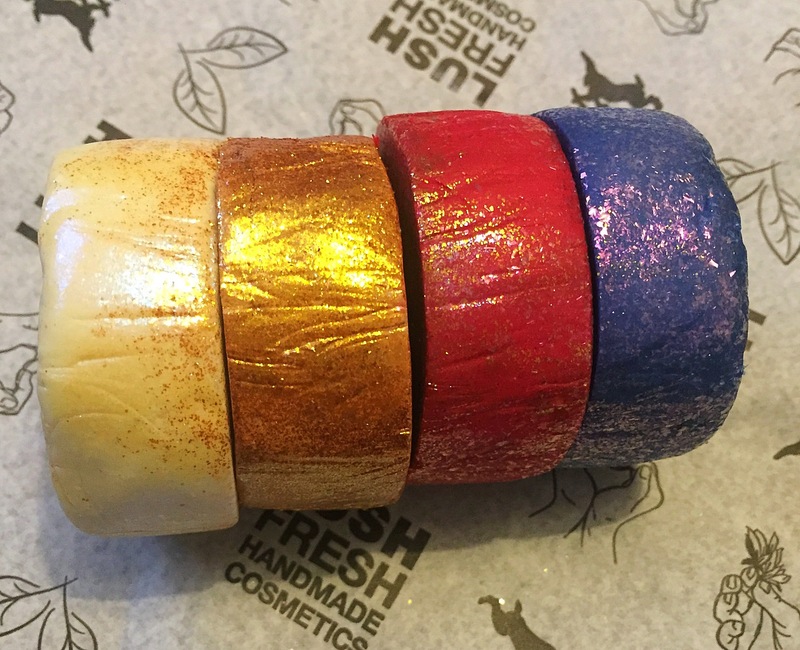 As part of the 2015 Christmas range lush released a wide variety of FUN bars one of them being named the Magic of Christmas. This very Christmassy looking product had the tag line ‘release your inner illusionist’ ! Making this the perfect product for a magic fan. Containing Juniperberry oil, tangerine oil, fennel oil and ylang ylang oil this FUN bar has quite a distinct scent. The product has a very fruity tangerine scent with a twist of spice. I found the scent to be very warming and perfect for those winter months. However I really was not a fan of this scent. I personally found it a little to heavy and overwhelming. What I love about the FUN bar is how many ways that they can be used. 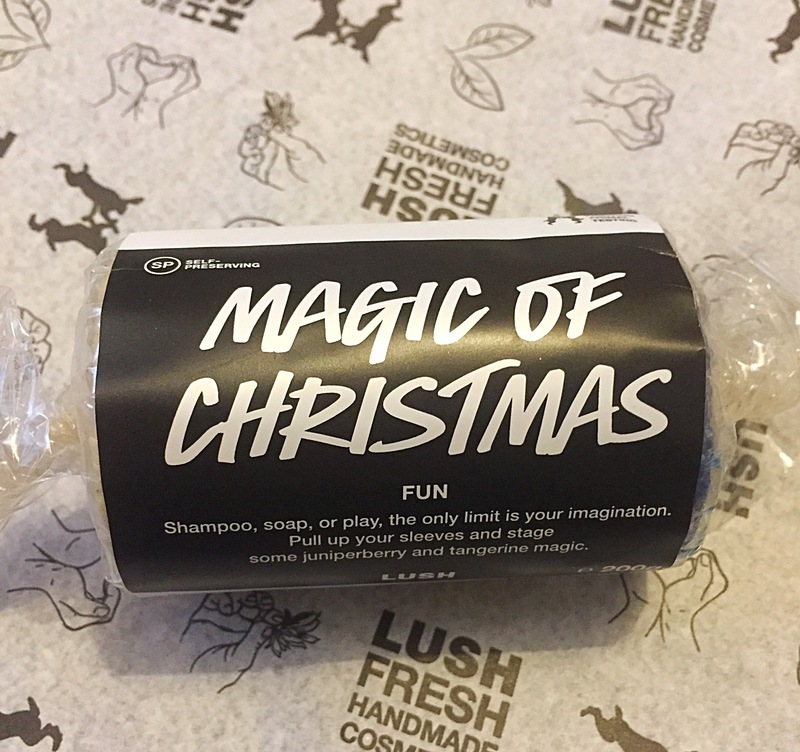 You can use you Magic of Christmas FUN bar as a soap, shampoo, shower gel or a bubble bar. The list of ways you can use this product is endless. how do you use your FUN? I would love to find out some more fun ways to use this product. 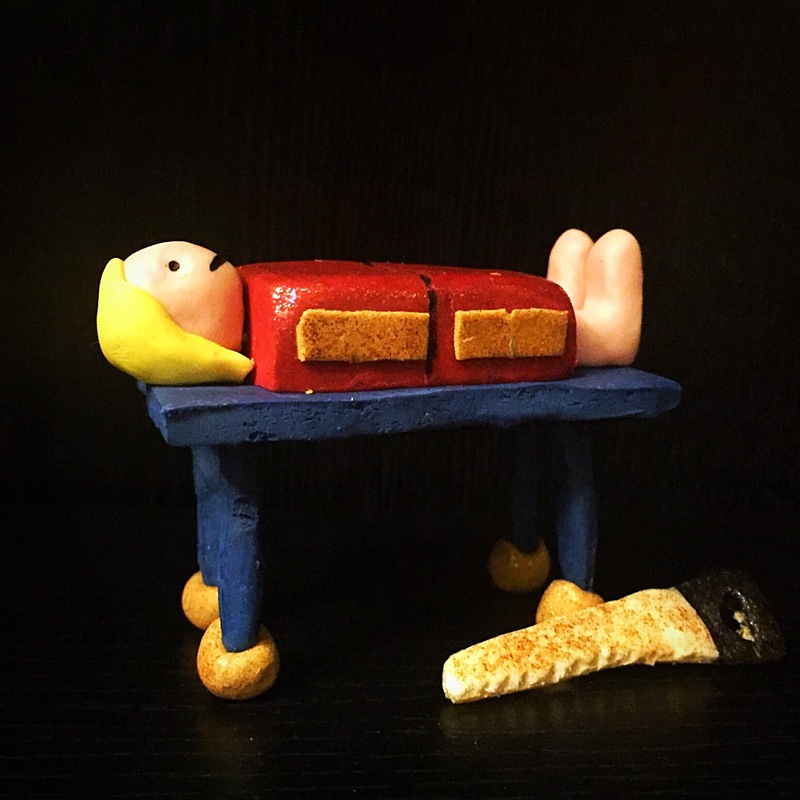 This fun bar is designed very much like play dough meaning it can be cut, twisted, torn or moulded making bath time that bit more fun for children and for those young at heart. The consistency of this product can get quite sticky when damp, so I personally like to cut this bar up in to smaller chunks and keep the rest tucked away somewhere safe to make the product last much longer. Overall although I wasn’t keen on the scent of this product I still really enjoyed using it. I loved the bright colours and loved the name and inspiration of this product even more. I’m really excited to see what FUN bars are released as part of the 2016 Christmas range. Top tip- FUN works great as a replacement for shaving gel.